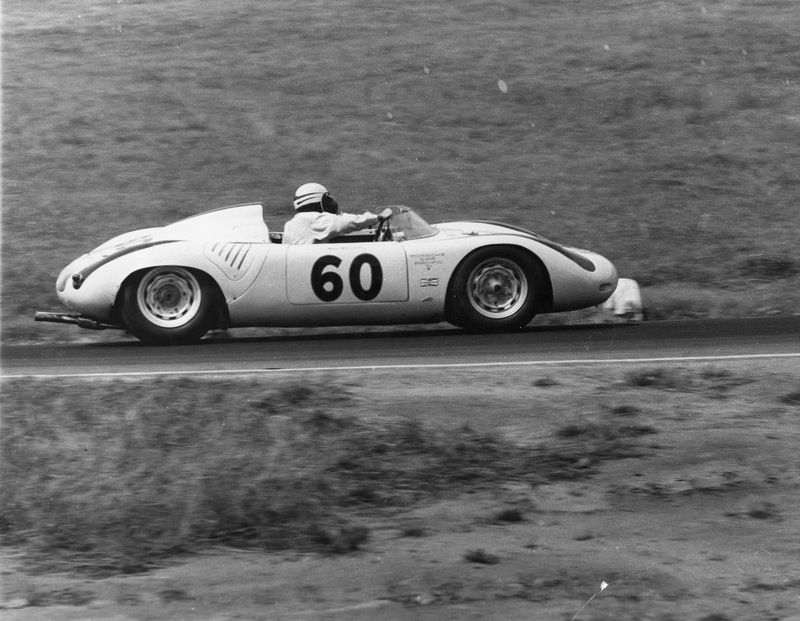 After the 1962 season, Porsche would opt to bow out of Formula One racing. Citing high costs and a desire to compete in a series that raced models more closely related to their road cars sold to customers, they went back to the drawing board and began to develop the 904. Released late the next year, it would mirror the layout of their most successful factory racer at the time - the RSK Type 718. Mid-engined and RWD, the 904 was powered by a complex 2.0L four-cam flat four-cylinder engine producing 198 hp, and driven through a five-speed transmission. The stunning design was completed by one man - 28-year-old Ferdinand Alexander “Butzi” Porsche III - the son of company chairman “Ferry” Porsche. “It was my favourite”, he later told Porsche historian Karl Ludvigsen, “Because I did it alone and there wasn’t this fight to change it or make it newer. It was designed and finished”. A wonderful aspect of this move away from Formula One and toward FIA GT-Class racing, was the stipulation that Porsche must build at least 100 road legal variants of the model they wished to enter in the series. This type of "homologation special" is not unique, but they are often revered as something quite remarkable because of their rare nature as a "racing car for public roads" and very low numbers produced. So at a rate of five or six a day, Porsche built a total of 106 examples - turning down hundreds of requests for more to be built, and ensuring that the 904 would remain a very rare car indeed. The example (chassis number 054) showcased below has an interesting history behind it, and if you've had a peek at the images already, you would have noticed someone has been tinkering in the engine bay. Delivered to keen racing driver Mr Günther Selbach in Stuttgart in 1964, the car would immediately be entered into half a dozen races that year, including the 1000km of Nürburgring, he would pilot the car to a series of impressive finishes, including a win in his last race that year. Ownership changed when Mr Selbach chose to race a Mustang the following season, and the 904 changed hands a number of times. 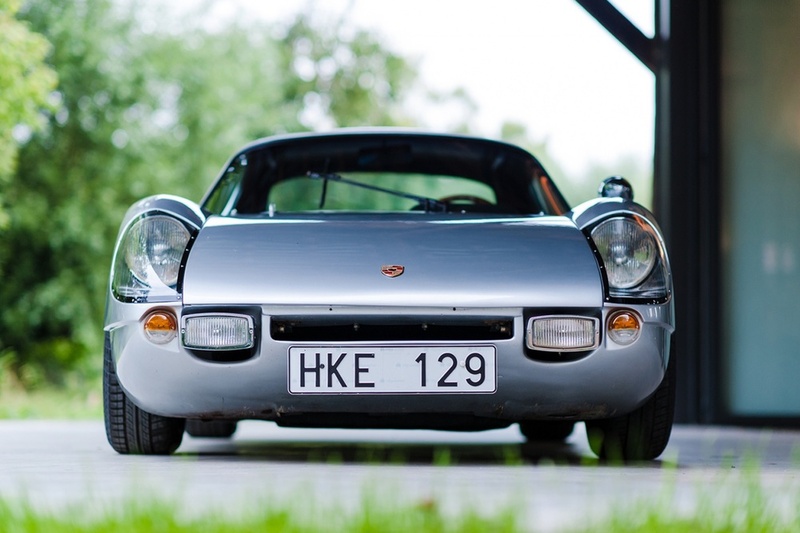 Eventually it ended up in the ownership of Mr Sven Andersson in Sweden, and to his dismay, the 904 was running a four-cylinder engine from the 912 at that time. 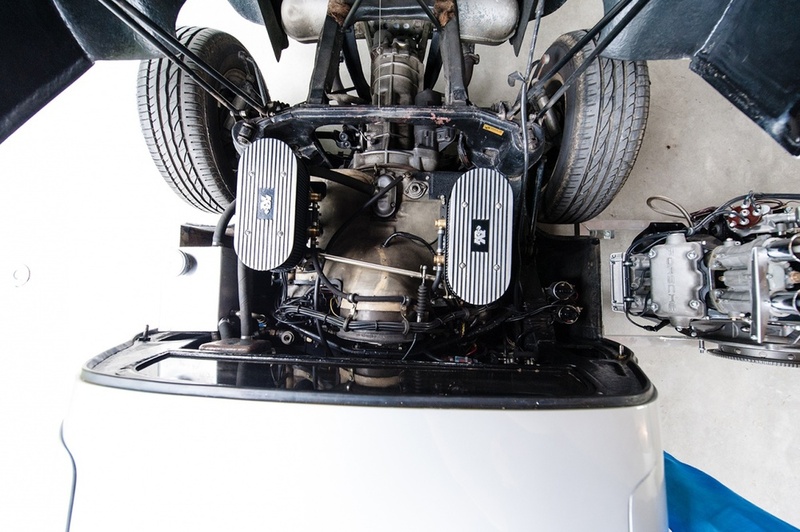 Unable to source an appropriate four-cam engine, he opted to instead install a six-cylinder engine from a 911 instead - which remains in the car to this day. Incredibly though, the team at Jan B. Lühn were able to source the original matching numbers four-cam engine and reunite it with chassis 054 for the next owner. Just a cool car with a cool history, hope you enjoyed it and you can see the full details in the listing here if you are interested in learning more.